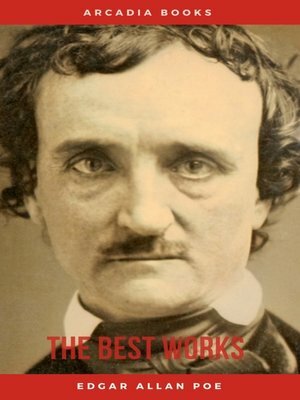 This ebook compiles Edgar Allan Poe's greatest writings, including novels, short stories and poems such as "The Narrative of Arthur Gordon Pym of Nantucket", "The Fall of the House of Usher", "The Tell-Tale Heart", "The Raven" and "The Cask of Amontillado". This edition has been professionally formatted and contains several tables of contents. The first table of contents (at the very beginning of the ebook) lists the titles of all novels included in this volume. By clicking on one of those titles you will be redirected to the beginning of that work, where you'll find a new TOC that lists all the chapters and sub-chapters of that specific work.